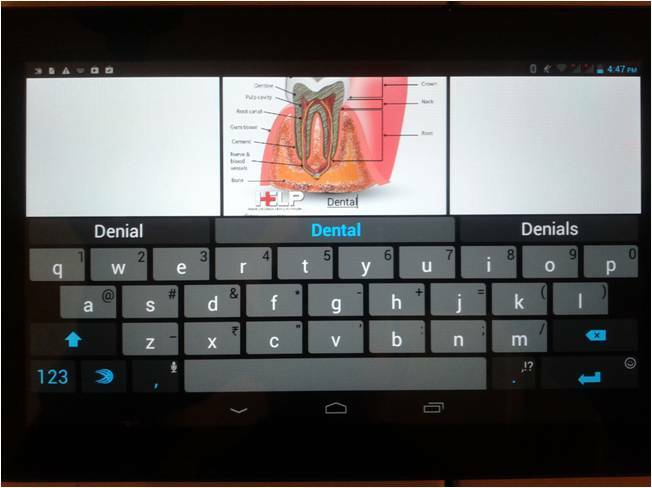 DocExplain is a free Medical App for patient education ! 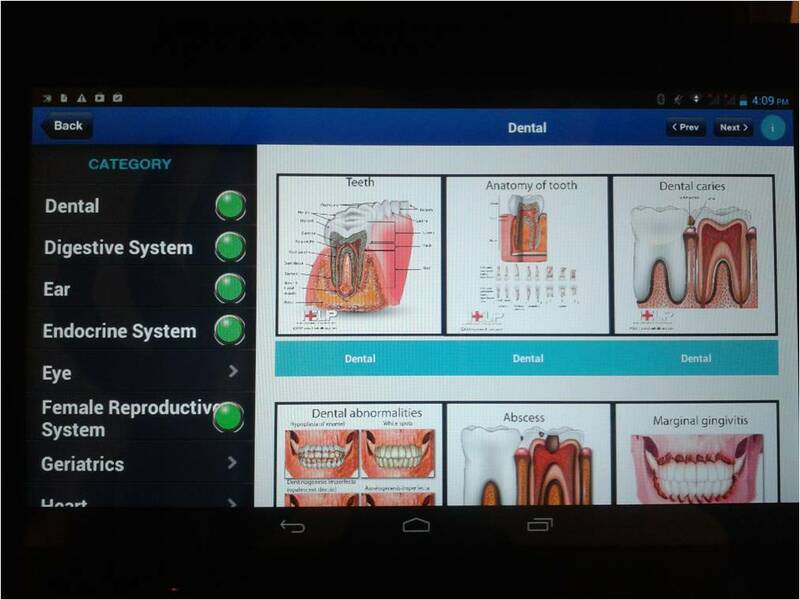 Docexplain is a free medical app which helps doctors to teach patients. Patients often forget what their doctor tells them. This gap leads to a lot of angst and unhappiness. 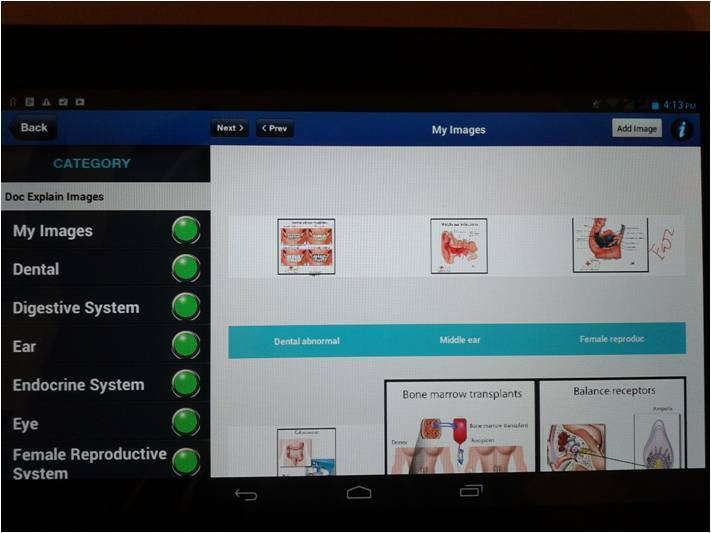 Docexplain helps doctors to ensure patients understand their illness. 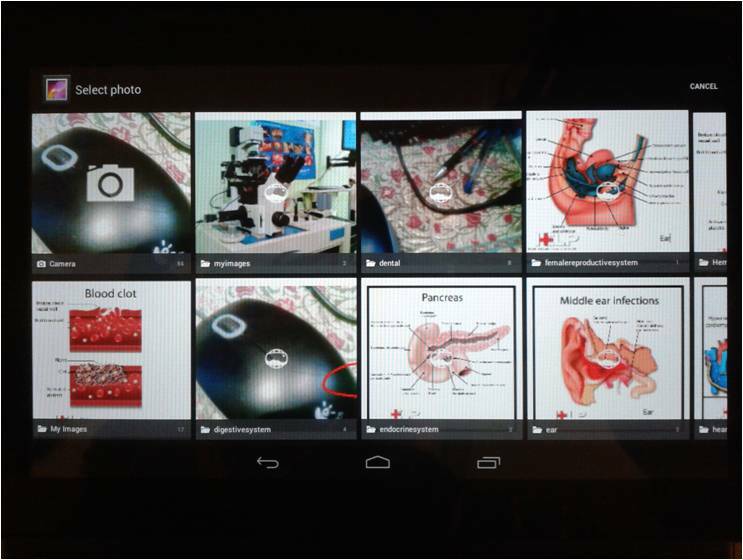 Everybody knows a picture is worth a thousand words – and our app has a library of over 200 ready to use images, which cover all body systems and specialties. You need to start off by using DOCEXPLAIN IMAGES. Here you can download images from an online library we have created for you. 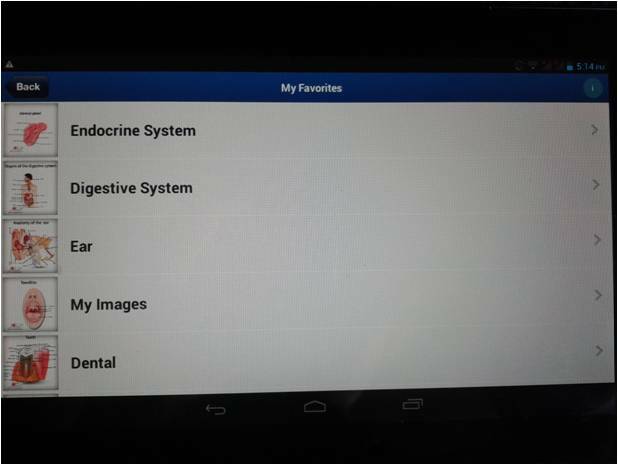 These are organised by body systems/ medical specialty. 1) Dental, 2) Digestive System, 3) Ear, 4) Endocrine System, 5) Eye, 6) Female Reproductive System, 7) Male Reproductive System, 8) Geriatrics, 9) Heart, 10) Hematology, 11) Immune System, 12) Nervous System, 14) Nose, 15) Oncology, 16) Pain, 17) Newborn, 18) Pregnancy 19) Respiratory System, 20) Skeletal System, 21) Skin, 22) Sleep 23) Throat, 24) Urinary System. When you have downloaded the images in a particular system, you will see a Green Button against that system. When you tap on a desired category (with a green button) , it will take you to the menu of images from that category. If you tap the Image , you will be able to Preview the image. If you want to save this or to edit it, click on the Edit button in the Top Bar. 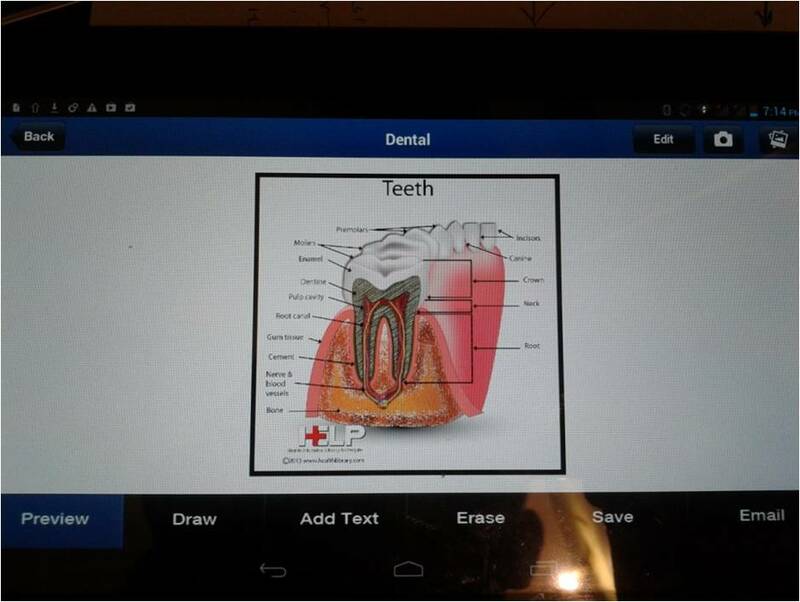 This will take you to the Image Editing Interface. This will allow you to modify the image. 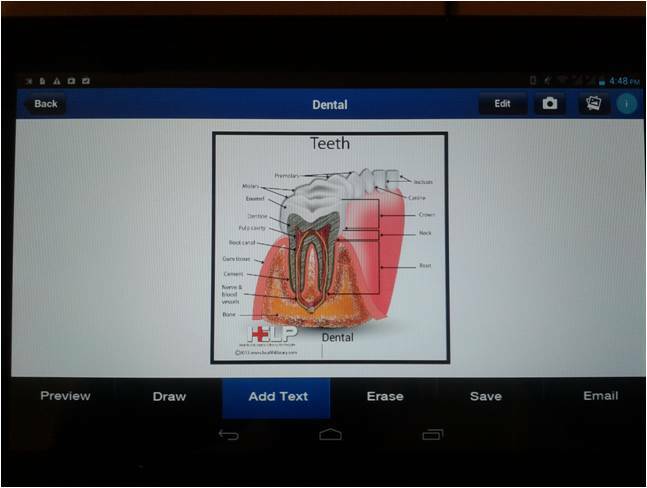 You then need to save it , so you can use it when you want to teach your patients in the clinic. Touching once on DRAW Button, takes you to drawing interface, where you can do free hand drawing with your finger. 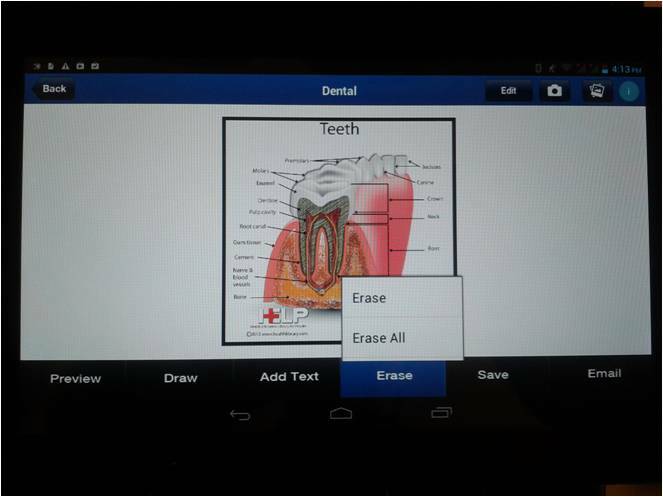 Selecting “ERASE” option enables you to manually erase the drawing. Selecting “ERASE All” Option automatically erases all your edits. 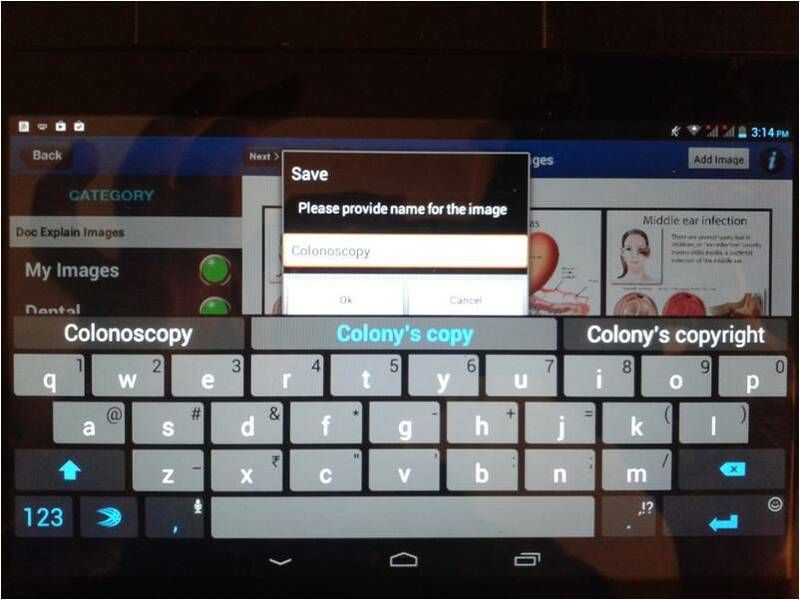 By Touching once on ADD TEXT Button, you can add text on the image where you want using the keyboard pop up. By touching the SAVE Button, you can save the edited image . You can give it any name you desire. The image will now get saved under the same body system category in the “MY FAVORITES” Folder. You can view your saved and edited images later on by clicking on the “MY FAVORITES” button on the Home/Start screen. 1. 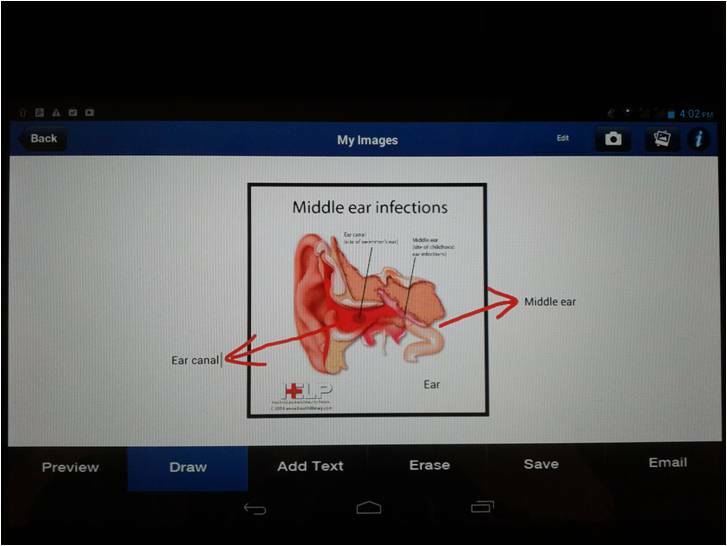 You can take photos ( for example, of skin lesions or actual surgery).You need to use the CAMERA icon option to do this. 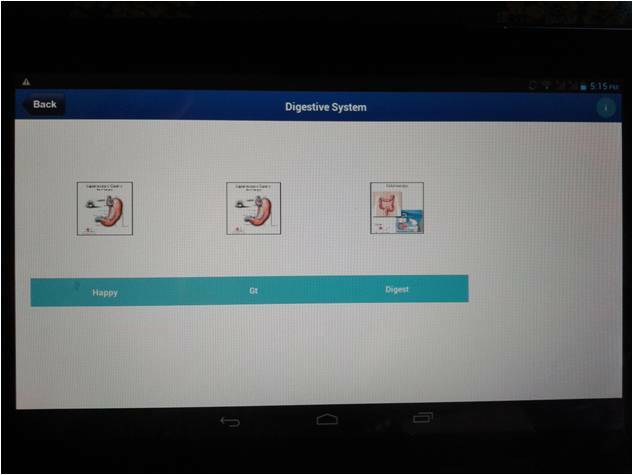 Select the Body System in which you want to create the image , and select any existing image from this folder. Now select the CAMERA icon on the top right of the screen . This takes you to the camera mode of the smartphone,You can take a photo and import this directly into the app. You can now edit it . and then save it. When you SAVE it, this image then gets Stored in the Body System folder of the same name in MY FAVORITES. 2. You can also select any image from your smartphone gallery (for example, online images you have downloaded earlier). You need to use the GALLERY icon option to do this . 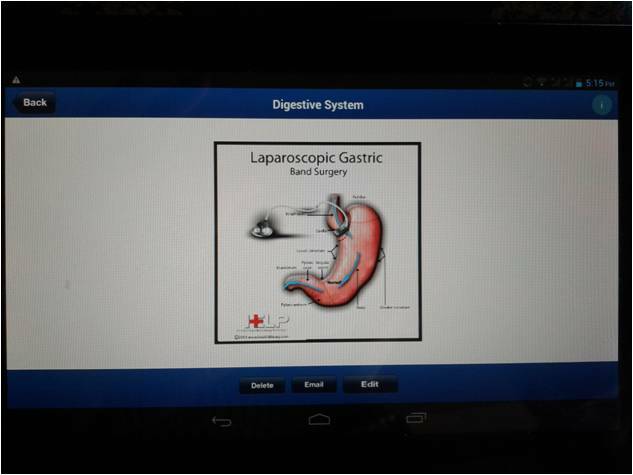 Select the Body System in which you want to create the image , and select any existing image from this folder. Now select the GALLERY icon on the top right of screen . This opens the image gallery on your smartphone. You can select. any image and this will get imported into the app. You can now edit it. and then save it. When you SAVE it , this image then gets Stored in the Body System folder of the same name in MY FAVORITES. 3. We also offer you the flexibility of creating your own set of images in your own folder called My Images. When you go to My Images, click on the button on the top right hand screen which says Add Image. 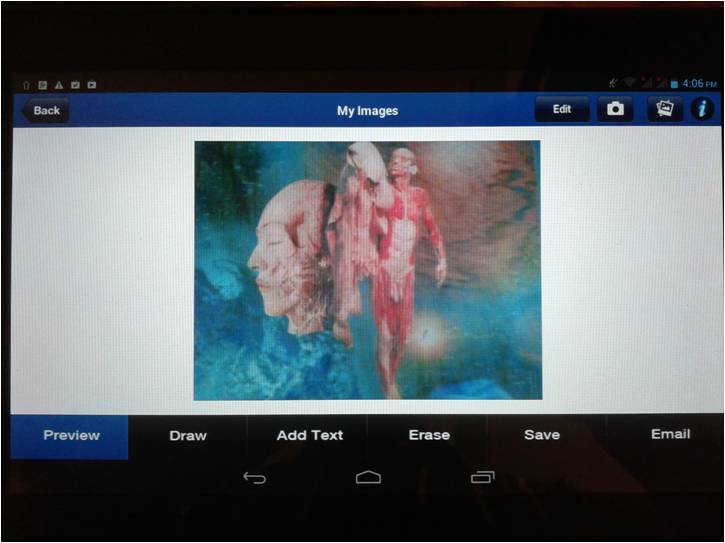 It will take you to your Tablet gallery, wherein you can select the images and save them to My Images Folder. These images are stored in the folder called My Images under DOCEXPLAIN IMAGES. You can now edit these images. When you SAVE them, this image then gets Stored in the My Images Folder in MY FAVORITES. 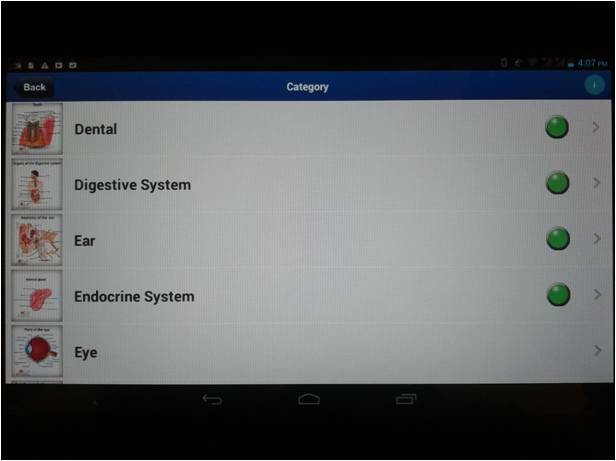 This is the heart of the app and this is the option you will select when you need to educate your patients in your clinic. (either by editing them or by creating them), these will be found here. 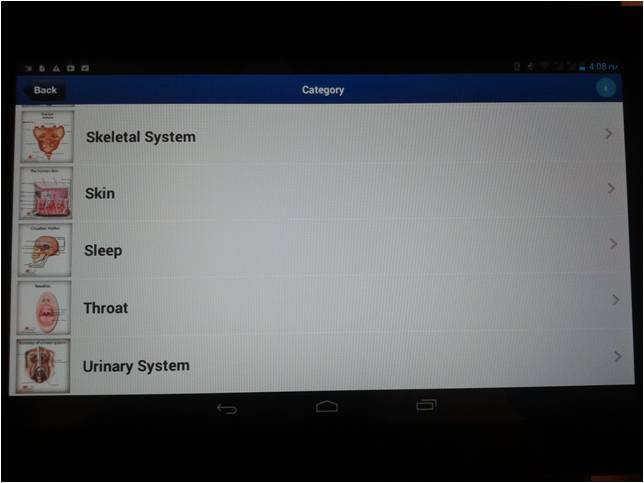 They are categorized according to the Body Systems. The “MY FAVORITES” Button takes you to your personalized gallery of saved images. These are the ones you have edited and saved earlier. Tapping on the gallery will take you to your favorite images from that gallery. 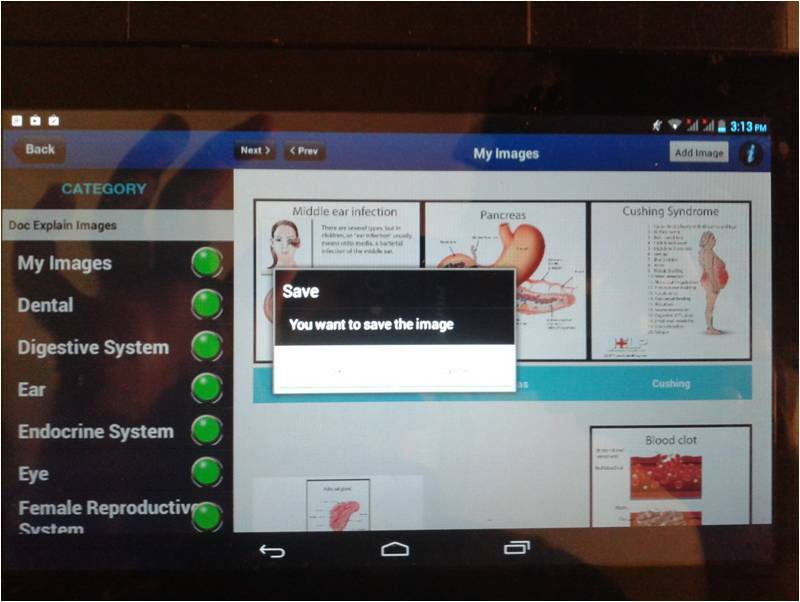 The edited and saved DocExplain library images will be found in the respective body system folders. The images which you have created yourself are in the My Images folder. Tapping once on an image will take you to the image viewer. This what you will use when explaining and talking to your patient. You can zoom the image; and edit it as well . 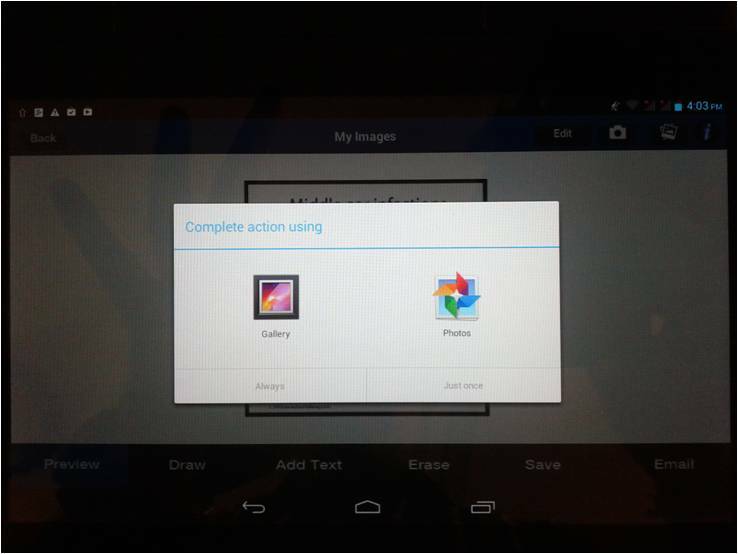 You can also create new images by using the CAMERA icon and GALLERY icon, as described earlier. 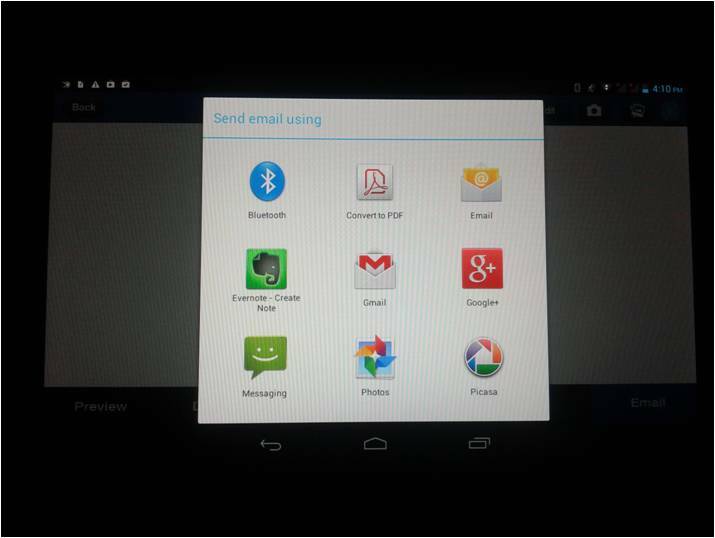 You can also use the “EMAIL BUTTON” to share your FAVORITE IMAGE. 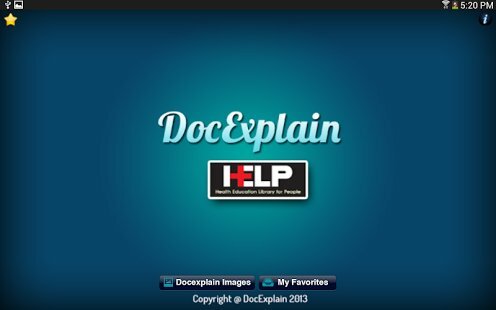 HELP – the Health Education Library for People, is India’s first Consumer Health Education Resource Center . We are a registered charitable trust and a non-profit organization. We feel patients are the largest untapped healthcare resource and that Information Therapy is Powerful Medicine ! Information Therapy is the Best Prescription – www.informationtherapy.in !